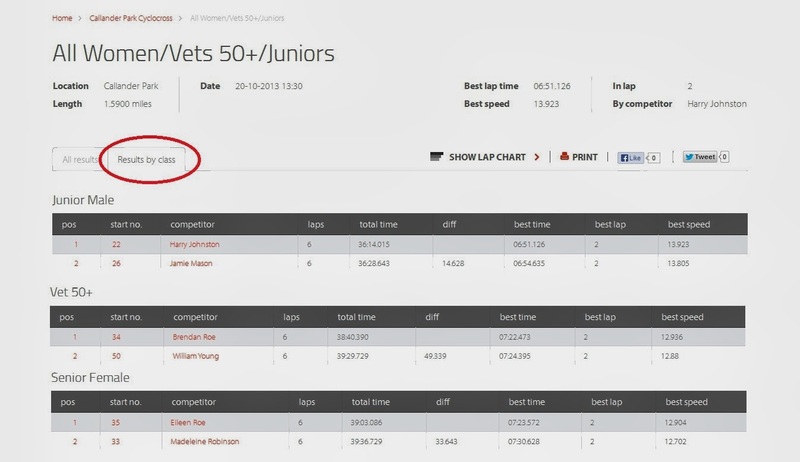 Just in case you've missed it, but the new online results service that we're using this year for the first time allows you to split out each race by it's sub-categories - click on the Results by class tab to be shown results for each category. Lap times are available by clicking on a name in the results - you'll need to register for a free MYLAPS account to access this feature. 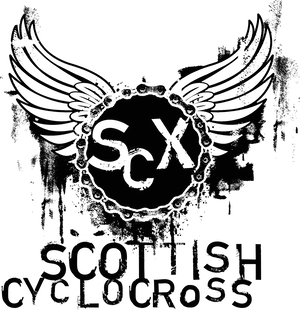 Team/club names will be added shortly and we'll be tweaking things as we go along. Any questions, then just ask - the CONTACT US form is over there on the right hand side of the page. I would just like to say, leaving a race and knowing where you finished, however good or bad, is a HUGE step in the right direction, superb work by the timing folks and SCX.